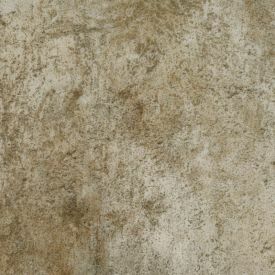 Gerbur-Limestone- Apart from Savoring it’s refreshing and relaxing feel, you could fearlessly indulge in vibrant colour decor and successfully draw attention to those pieces against this timelessly beautiful limestone inspired Luxury Vinyl floor. With Glue Down installation mechanism this floor is extremely durable and unlike stone or marble floor will not crack, break or dent on impact. You have a floor that successfully creates the desirable lime stone effect without having to contend with chilly stone tiles.